Happy 2016 from the Oregon Coast! 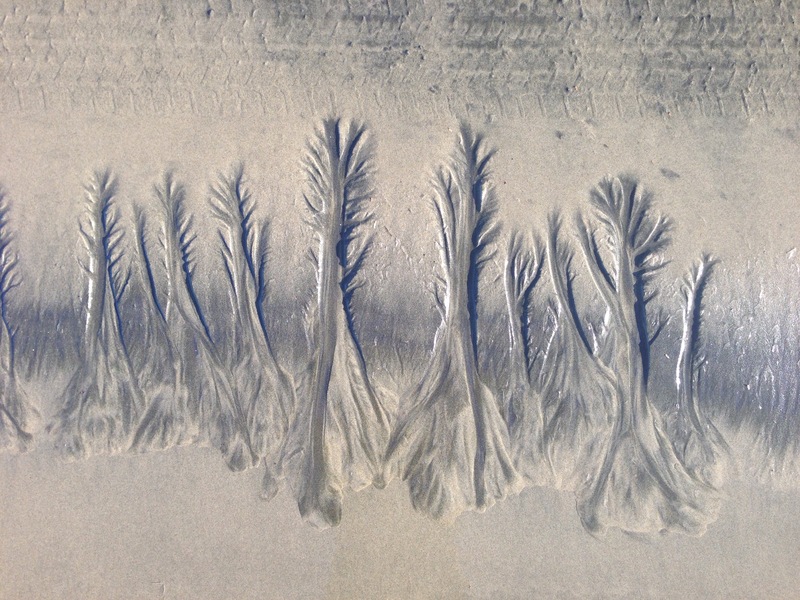 This entry was posted in Art, Photography, Travel and tagged Abstract Photography, art, Beach, Ocean, photography, sand, trees on January 1, 2016 by Lauriel~Arwen. This entry was posted in Art, Photography, Travel and tagged Fall, ferns, Fog, Forest Park, Fungi, Hiking, Mist, nature, Oregon, Pacific NW, PDX, photography, Portland, rain, winter on December 21, 2015 by Lauriel~Arwen. This was my first ever attempt at taking photos of a Lunar Eclipse. Unfortunately, it was very hazy that night and I don’t have a very powerful zoom lens…but these two turned out ok. In 2033, when the next Super-moon/blood-moon/lunar eclipse happens, I will be ready! But, until then, here is what I got! This entry was posted in Photography, Uncategorized and tagged Blood Moon, Full Moon, Lunar Eclipse, moon, Mt Hood, night photography, Oregon, Pacific NW, photography, Super Moon on October 17, 2015 by Lauriel~Arwen. This year has been pretty A-typical, weather wise, and June has been no exception. Normally this time of year it is still damp and cool and I have always said that summer starts on July 5th in the Pacific Northwest (as it almost always rains on the 4th). But, this year summer arrived sometime in April. We are now pushing 90-100 degree days with no end in sight, which in itself is so rare in these parts that both the locals and the native plants and animals are in a state of shock and disbelief. The grasses have already turned brown and the dark, wet, rainforest trees appear dry and brittle. The flowers and berries that normally bloom and fruit in mid-late summer are already here and are giving us all an uneasy feeling about what is to come. It has been a while since I got out with my camera as I just finished up my first year as a classroom teacher and honestly have been too exhausted to think about photography. But, now that I have had some time to rest I am again ready to get out and explore this beautiful region that I call home! Here are a few photos from around my house to get started and there should be many more to come of areas across Oregon and Washington over the rest of the summer! This entry was posted in Photography, Travel and tagged art, Climate Change, Flowers, Heat, photography, summer, Thimbleberries, Tress, Washington state on June 27, 2015 by Lauriel~Arwen. This New Years Eve, I decided to escape the hustle and bustle of the city and escape to the coast. It turned out to be a rare sunny couple of days on the notoriously, cold and wet Washington Coast. It was a beautiful way to ring in 2015! This entry was posted in Photography, Travel and tagged 2015, Beach, Cape Disappointment State Park, Coast, Light House, New Years Eve, photography, Washington Coast, winter on January 11, 2015 by Lauriel~Arwen. 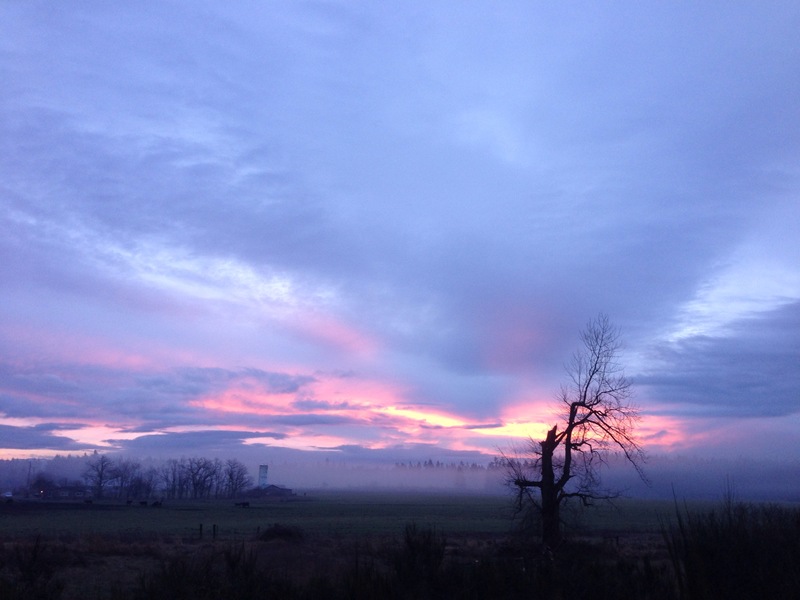 This entry was posted in Photography and tagged Landscape, morning, nature, photography, sunrise, washinton state, winter on December 18, 2014 by Lauriel~Arwen. This entry was posted in Photography, Travel and tagged Flowers, Hiking, Marmot, Mt Adams, Mt Rainier, Mt Rainier National Park, nature, Paradise Trail, photography, summer, travel, Washington state on September 16, 2014 by Lauriel~Arwen.